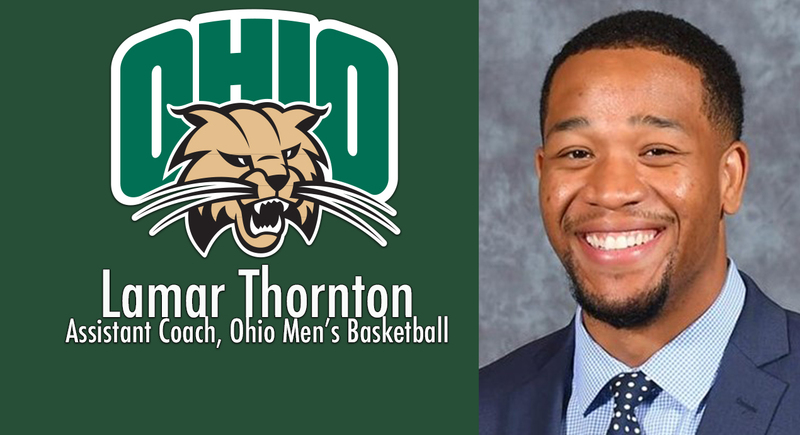 Former team captain Jeff Boals has been named the 19thhead coach in the history of the Ohio men’s basketball program, as announced by Director of Athletics Jim Schaus today. 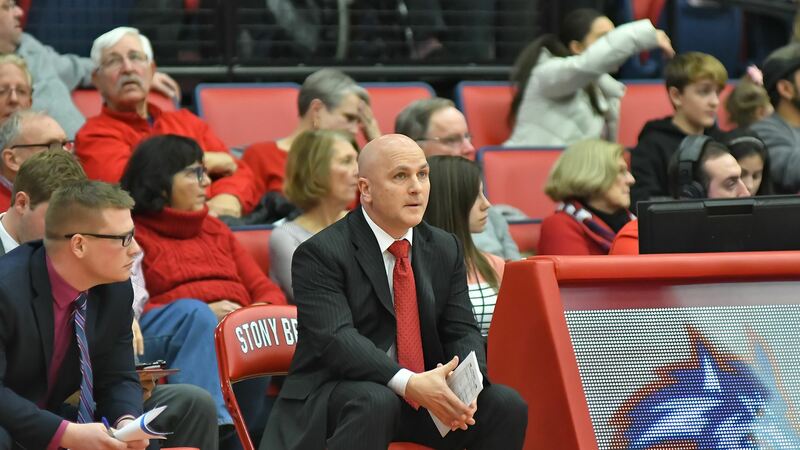 Boals is returning to Athens after spending the previous three seasons (2016-19) as the head coach at Stony Brook. He has guided the Seawolves to an overall record of 55-41 – including a 31-17 mark in America East Conference play. Stony Brook has gone 24-8 (12-4 America East) in 2018-19 and will be making its second postseason appearance in the last three years. The Seawolves received an invitation to the College Basketball Invitational Tournament in 2017. Stony Brook placed five student-athletes on the America East’s All-Conference Teams in 2018-19, with sophomore center Jeff Otchere being named the league’s Defensive Player of the Year and redshirt sophomore guard/forward Andrew Garcia being tabbed as Sixth Man of the Year.